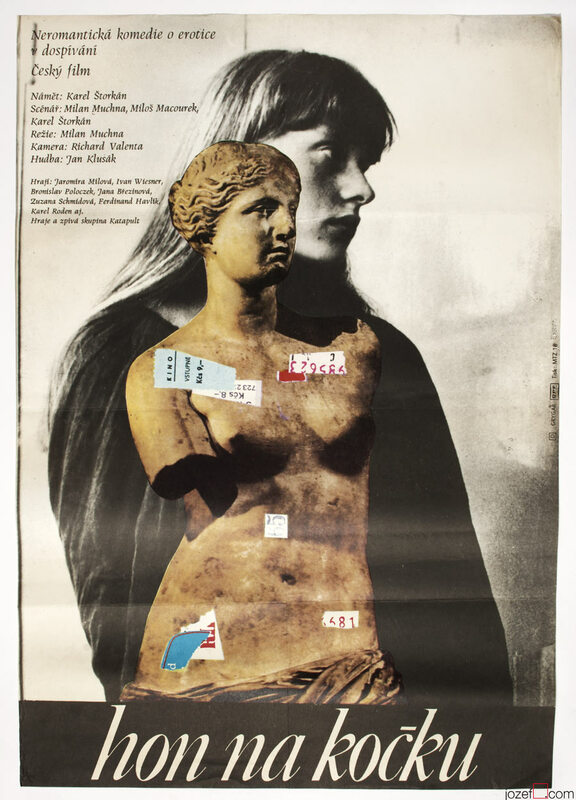 Fantastic 1980s movie poster with collage design created by award winning poster artist Milan Grygar. 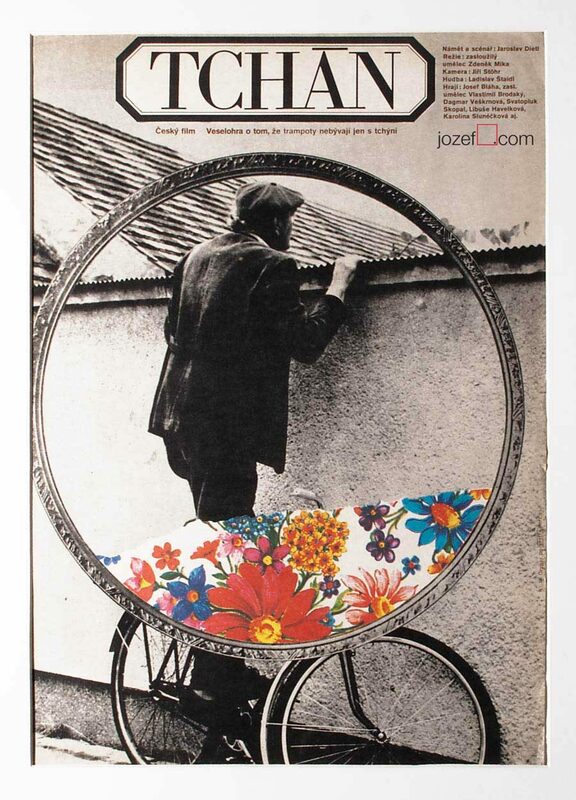 1980s vintage poster designed for Czech comedy. Poster was previously folded. Tiny crease on the side and top corner. Small cracks on the right edge. 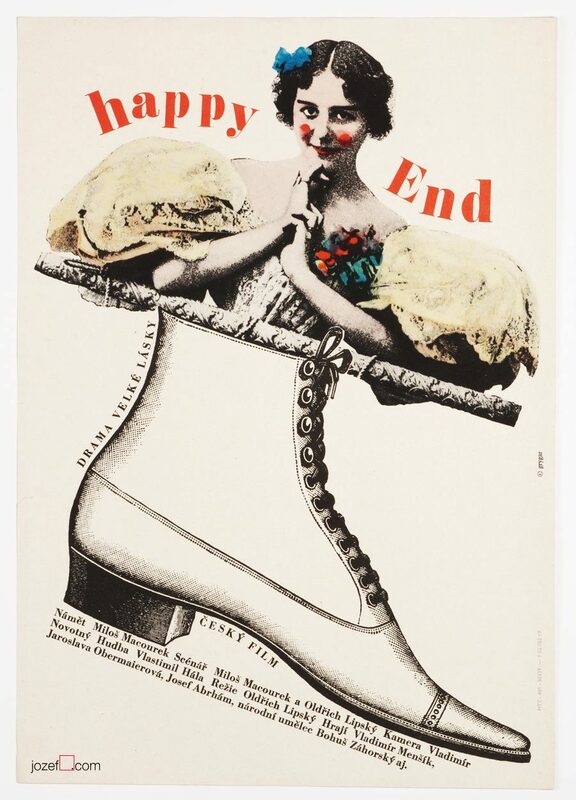 Movie poster is in large A1 size (82.7 x 57.4 cm). Excellent condition. 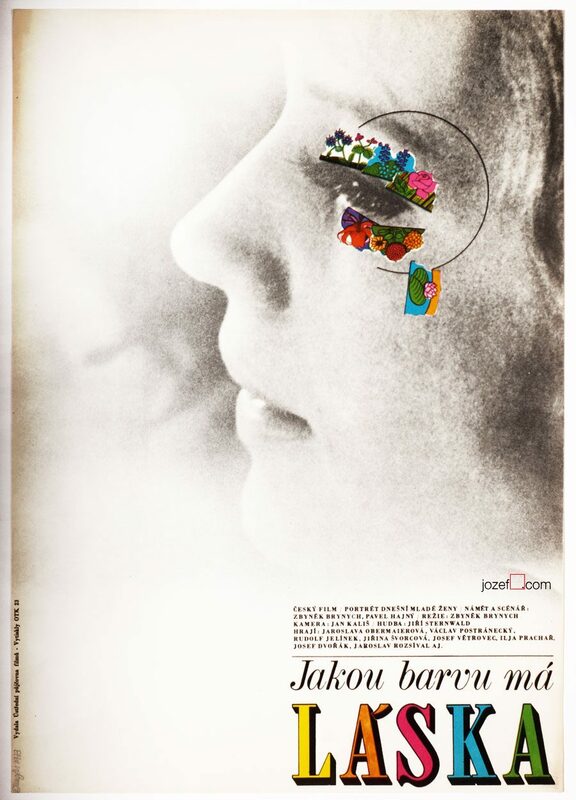 surreal movie posters designed in Czechoslovakia. 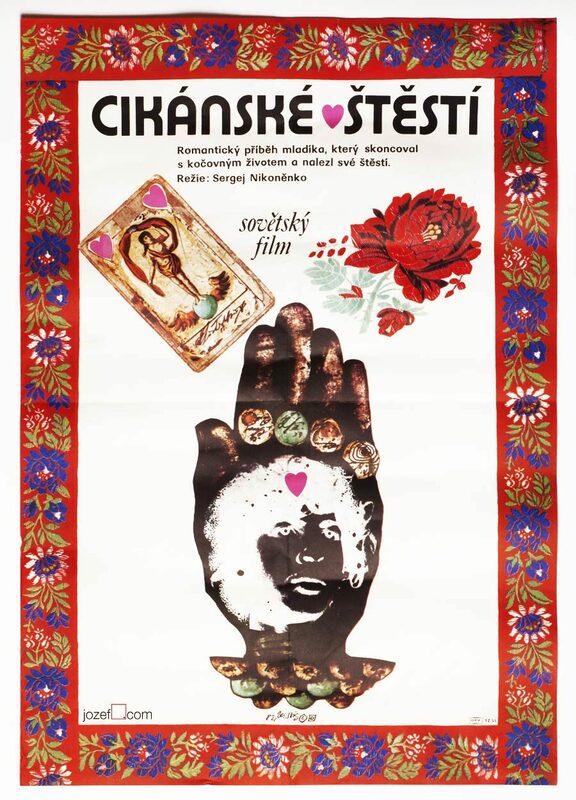 Be the first to review “Movie Poster – Chasing the Cat, Milan Grygar, 1980” Click here to cancel reply.